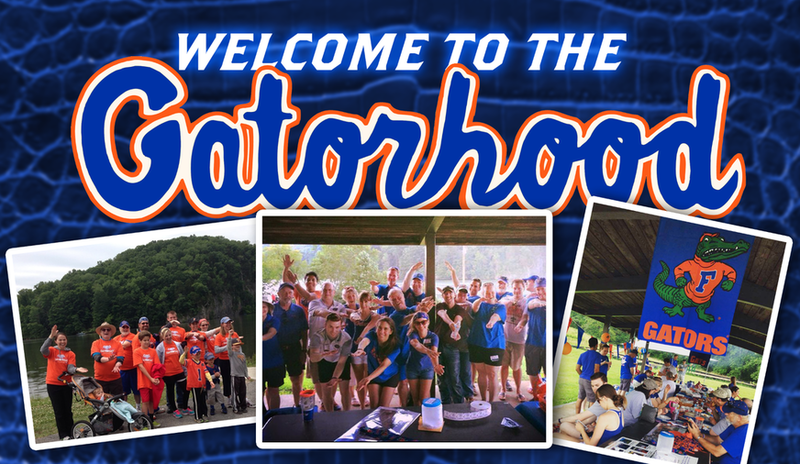 Whether you are a recent graduate or a Gator fan who just discovered our club, all are welcome. Yes, and I'll bring it. No. Join us at Melton Hill Park on the lake for our fourth annual picnic. A $5 donation receives a meal ticket which provides your choice of hamburgers, cheeseburgers, and hotdogs. We'll also have drinks, and everyone is invited to bring potluck side dishes. Pellissippi Pkwy 162 to Hardin Valley exit. West on Hardin Valley Road. Left on Sam Lee Rd.